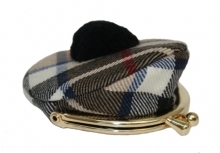 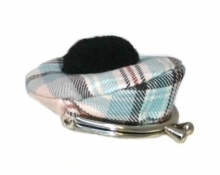 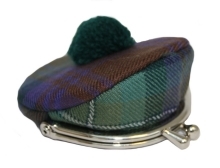 These fun Scottish Tartan Tam purses will make the perfect gift and are ideal for carrying coins. 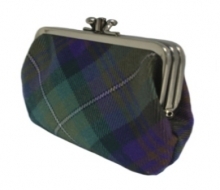 The 100% wool tartan coin purses are designed by Lochcarron of Scotland the world's leading tartan manufacturer. 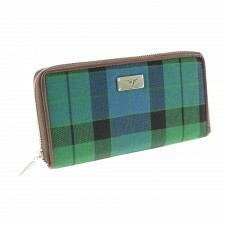 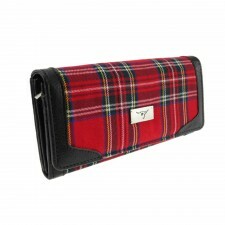 Are you looking for a tartan purse or spectacle case? 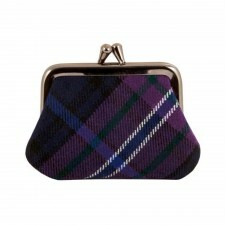 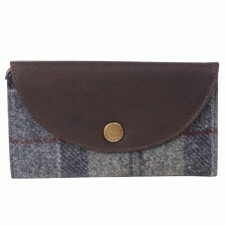 You may also want to check out our women's tweed purses in a range of colours and styles! 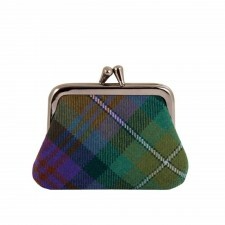 And why not also take a look at our range of ladies tartan handbags which will go perfectly with your tartan purse and complete the look!